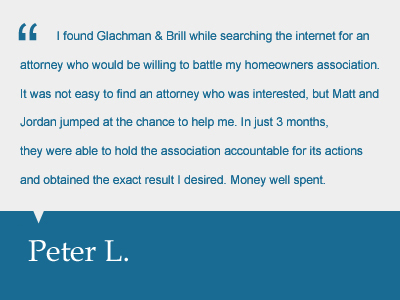 Do You Need A Foreclosure Lawyer? Are you concerned you might lose your home? Has the bank refused to work with you? Have you been served with papers from a Florida Court? If you answered yes to any of these questions, we can help! Our expert attorneys aggressively pick apart the bank's case and may be able to help you stay in your home for months, even years. We have the experience necessary to force the bank to fully prove their case before a judgment is entered. Don't let the bank take advantage of you. Get the representation you deserve! Make the choice that keeps you in your home as long as possible, if not permanently. Call Glachman & Brill, P.A. for a consultation and we will review your particular case and discuss your options. Are You Interested In An Alternative To Foreclosure? There are many options that we can help you to explore if you are interested in avoiding foreclosure. Banks are mandated by the government to work with homeowners who wish to pursue an alternative to foreclosure. Fill us in on the details of your case and your desire with regards to your home and we will help find the best choice for you. Serving Palm Beach County and Broward County. Fill out this quick form below so we can evaluate your case and we will contact you via email within 24 hours. The information on this website is intended for general information purposes only. Do not rely on information found on this website as legal advice. Legal matters are often complicated. For assistance with your specific legal issue please contact our firm and we will be pleased to determine if we can help you. This information is not intended to create an attorney-client relationship. 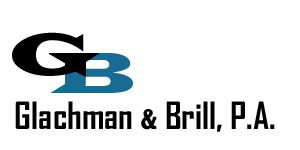 © 2015-2018 Glachman & Brill, P.A. All Rights Reserved.